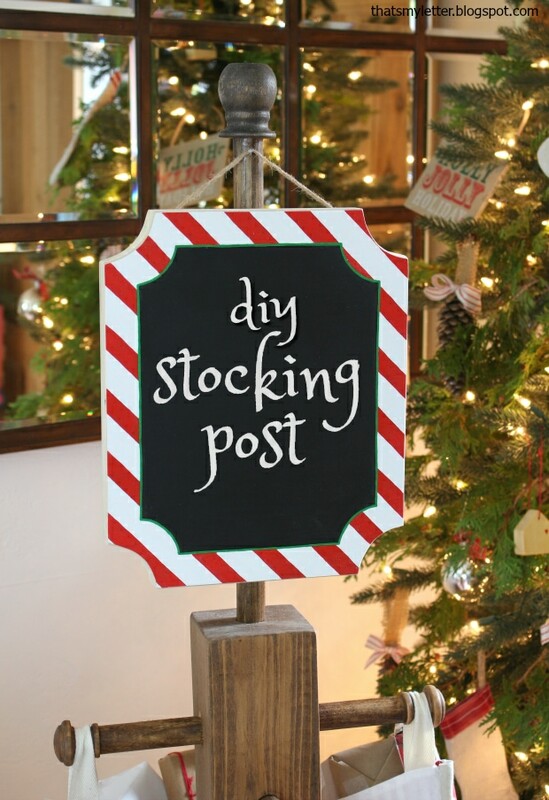 It’s a virtual party today with 25+ bloggers sharing their diy holiday stocking posts! 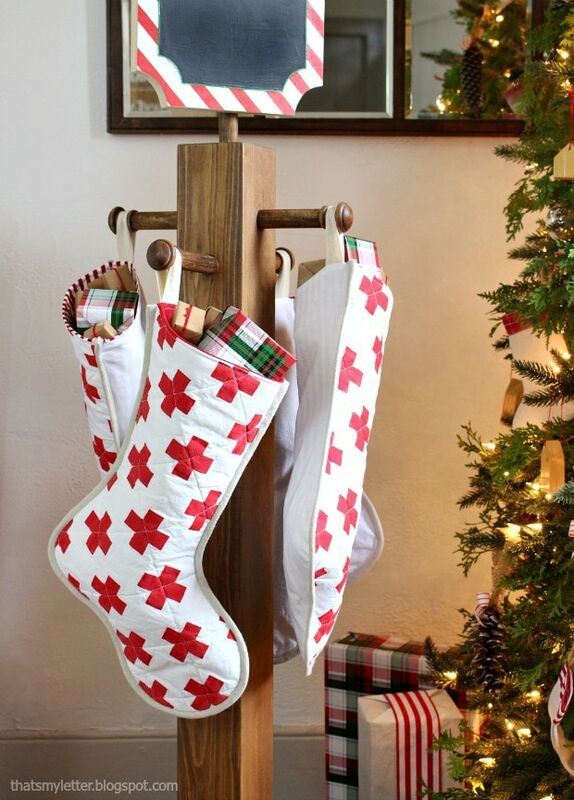 Come see all the inspiration and you’ll want to make a stocking post for yourself. 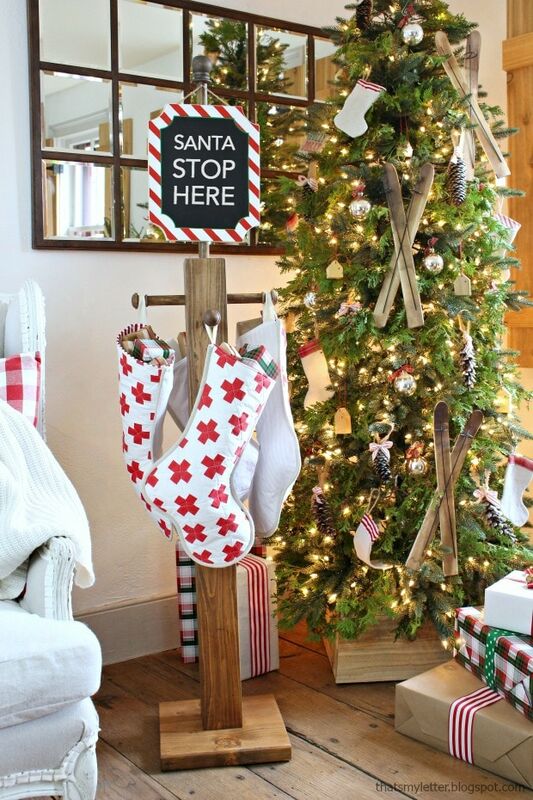 My version of the stocking post is a classic wood post with peg knobs and a chalkboard sign up top for my kids. 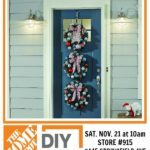 All the details on how to make my version are down below but first please be sure to stop by these blogger friends of mine to see their beautiful stocking posts! 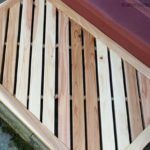 Amazing how each blogger can make one project so different and unique! 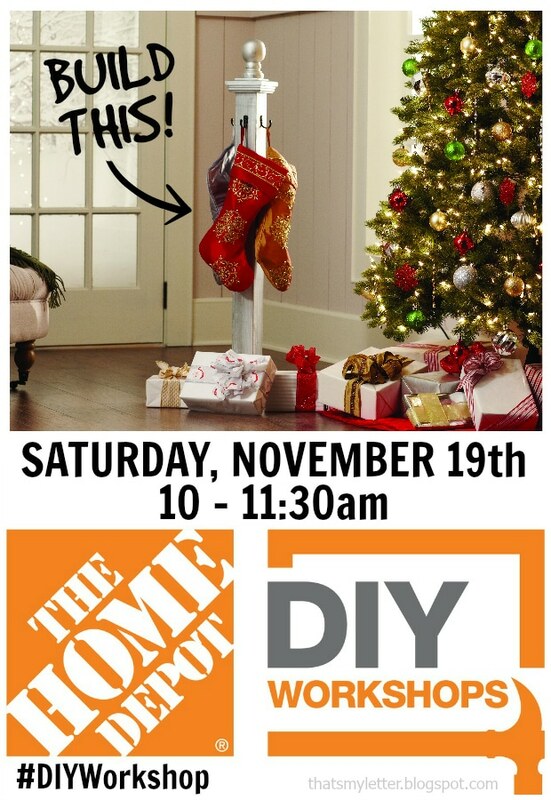 If you want to learn how to build the basic stocking post don’t forget to sign up for The Home Depot DIY Workshop next Saturday, November 19th at 10am. 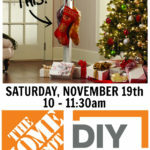 Click here to find the store nearest to you offering the workshop. And now I’m thinking after the holidays I might just move this post up to my son’s bedroom to hang all his hoodies and zips! And having the chalkboard sign up top lets us change up the message as we like. A family monogram would be cute too or any holiday message. 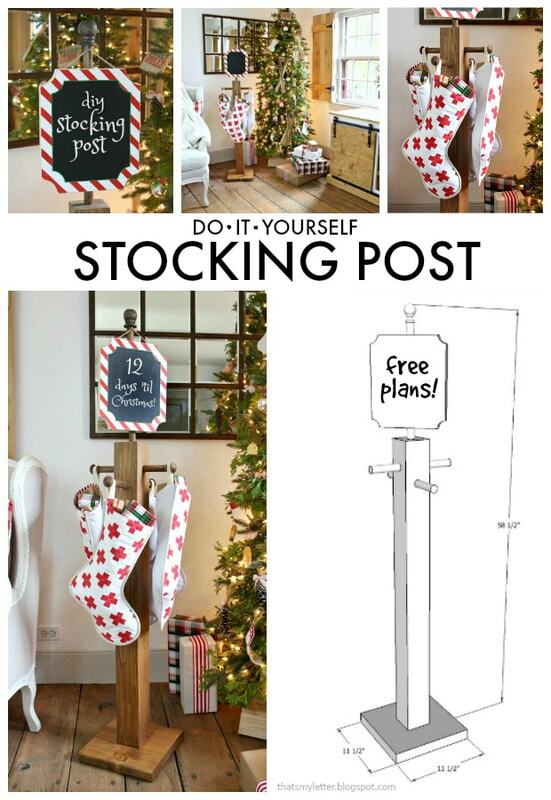 To build the holiday stocking post follow my plans here and be sure to read down below for tips and real life process photos. 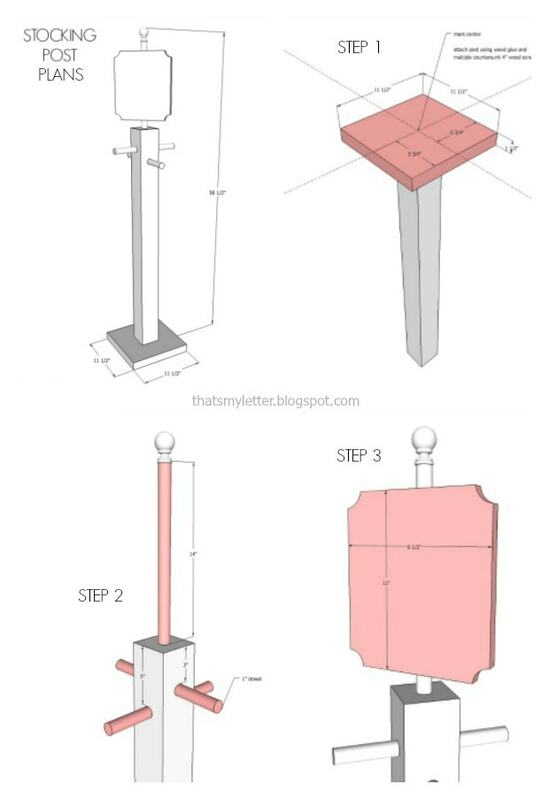 Click here for a printable PDF version of the plans. 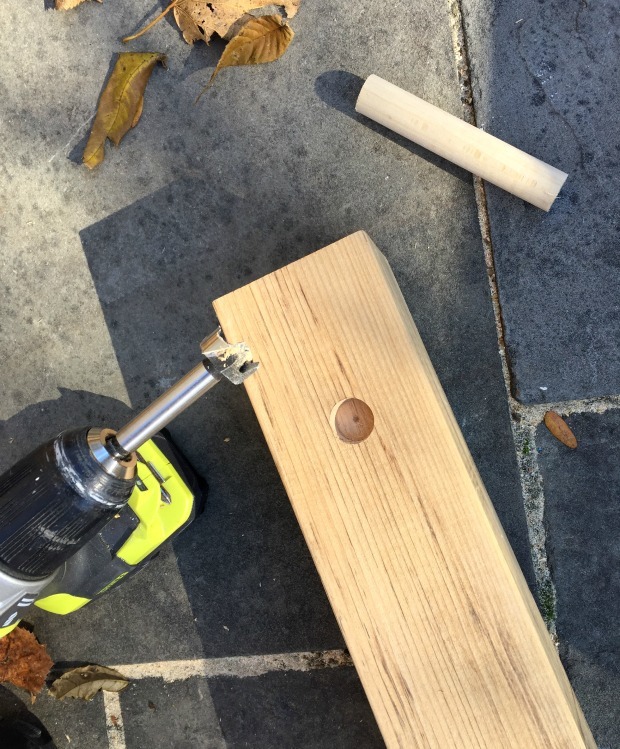 In Step 2 use a 1″ forstner bit to drill holes for your dowel pegs. Go about 1″ deep for a secure fit. 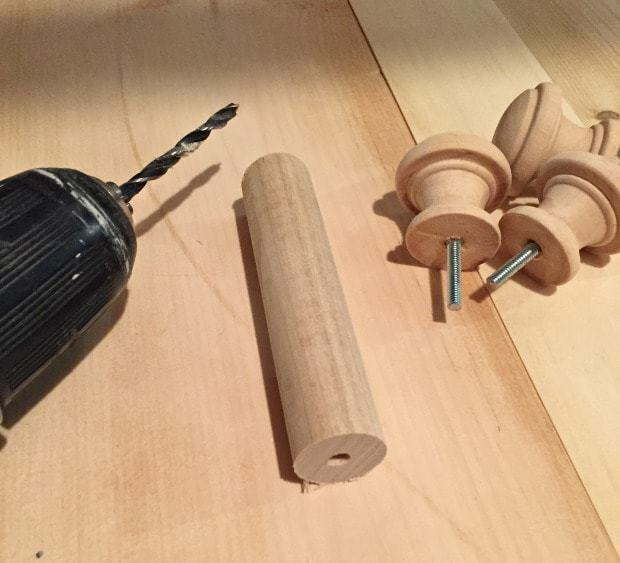 To make the peg hooks predrill a hole in one end of the 4″ dowel then use wood glue and screw in the wood knobs until snug. 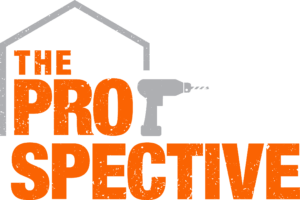 Generously apply wood glue on the dowel and in the predrilled hole then insert and let dry. 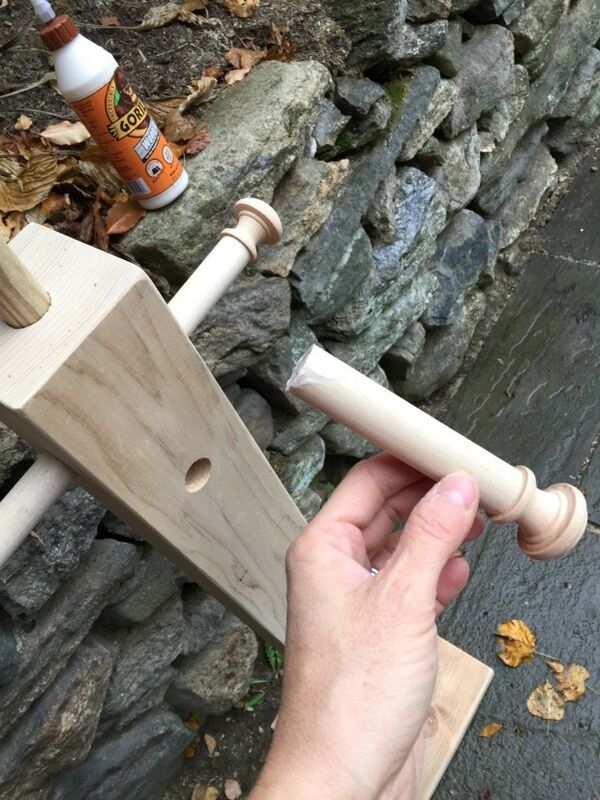 I purposely DID NOT glue the top dowel in place for two reasons 1) it will be much easier to store without the top dowel in place and 2) without the top dowel we can repurpose this post for hats, jackets, etc. I stained this stocking post using Minwax Early American and then sealed with Minwax Wipe-On Polyureathane in satin finish. 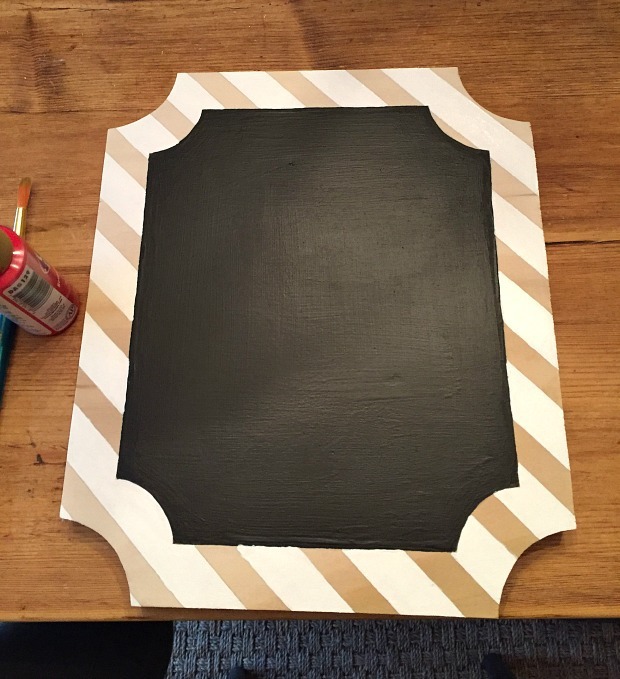 To make the sign draw and 1″ border inset from the plywood edge then paint with chalkboard paint. 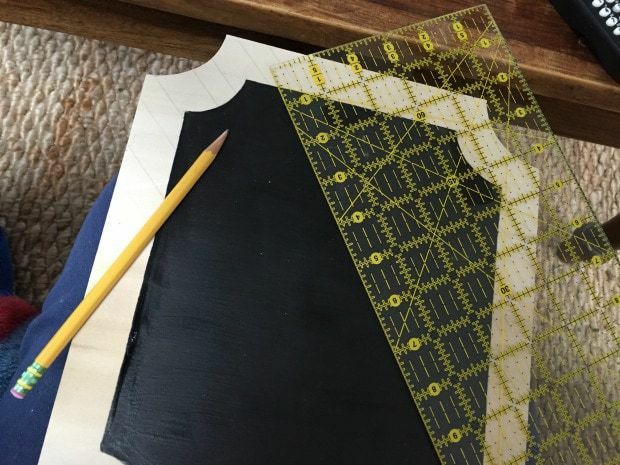 The stripes are on 45 degree angle and I find a quilting ruler easiest because it’s clear and premarked with various angles. Draw the stripes with a pencil. 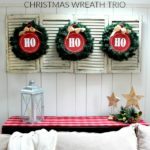 Paint the white and red stripes using acrylic craft paint then add a thin green border to finish it off. The sign is hung using jute rope stapled to the back with a small nail in the post just below the finial. 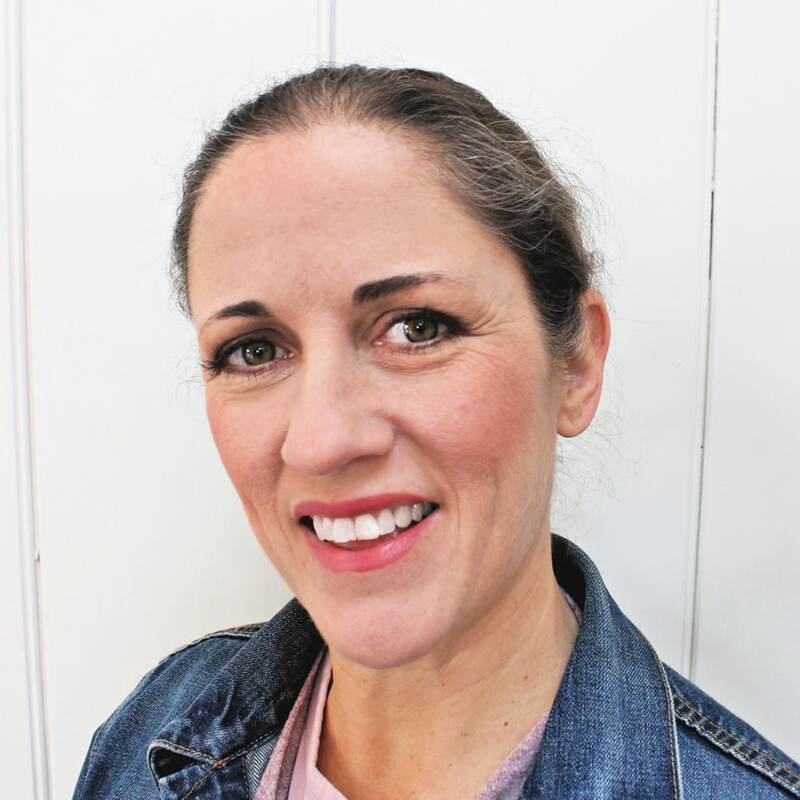 Love this great job! So cute! So stinking cute! This looks amazing! 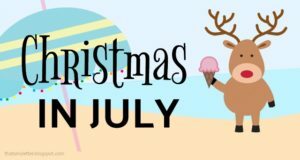 Let the countdown to Christmas begin! I love the sign you added and the pegs instead of hooks! 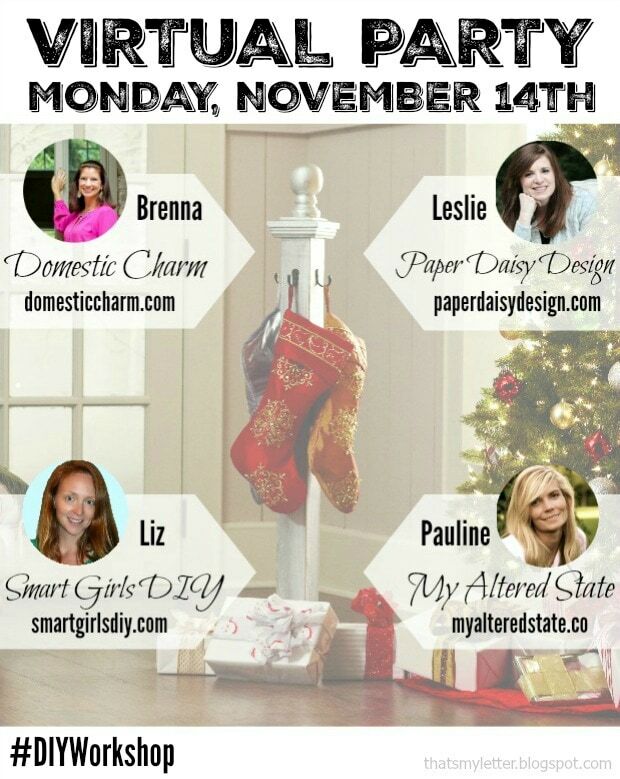 It is the perfect size next to your pretty tree! 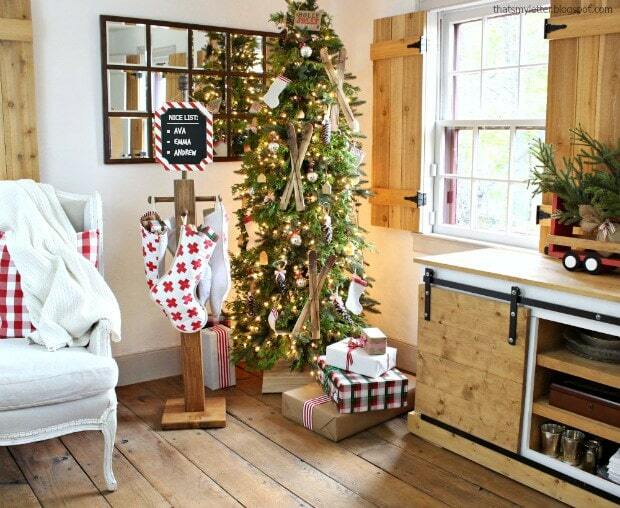 I love how you designed it to complement the tree and the decor in the room. Perfect for any occasion. 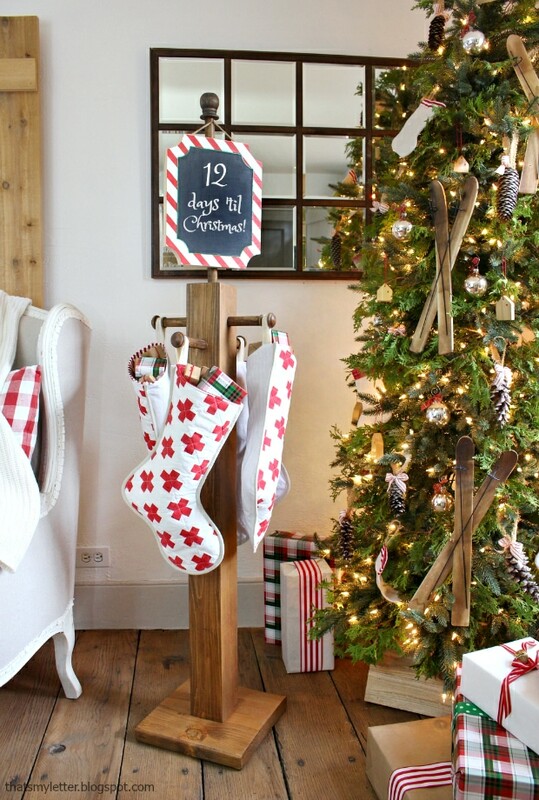 The chalkboard sign and those stocking are adorable!